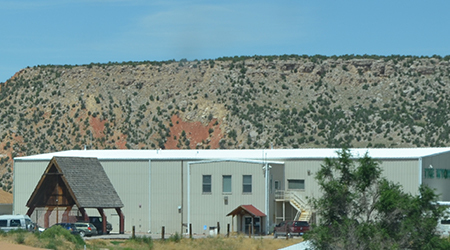 The WDC opened in 1996 in Thermopolis, Wyoming, only few miles away from a dozen operating dig sites within the Morison Formation. 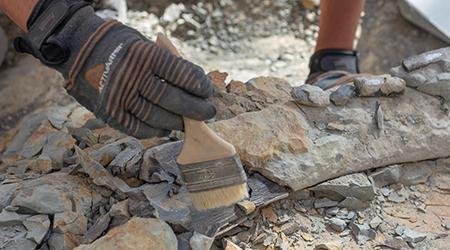 It was the first paleontological museum in the world to engage the public, along with children and daily visitors, in field digging workshops and activities. 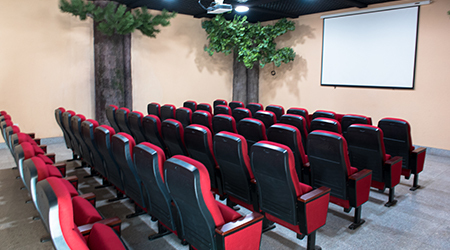 Today the museum is run by a non-profit foundation who has since developed many additional educational programs and hands-on experiences for visitors. 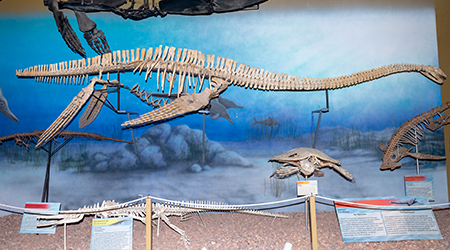 The museum curates many paleontological wonders, along with the fossils and dinosaurs discovered on the surrounding sites, most of which can be seen on display every day of the week. 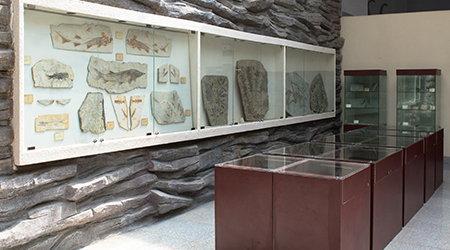 Following the successful approach of the WDC, the Sino-German paleontological Museum opened in 2008 in Yi-Xian – Liaoning, China. Dig sites are located inside the museum park allowing the team to teach students how to study and dig the famous Jehol Formation. 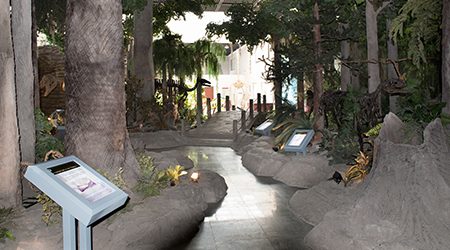 The display of the museum explains the evolution of life through the geological times, documented by original fossils from China and abroad.